Cute Tabby Kitten. Studio Shot Against Grey. Stock Photo, Picture And Royalty Free Image. Image 21413324. 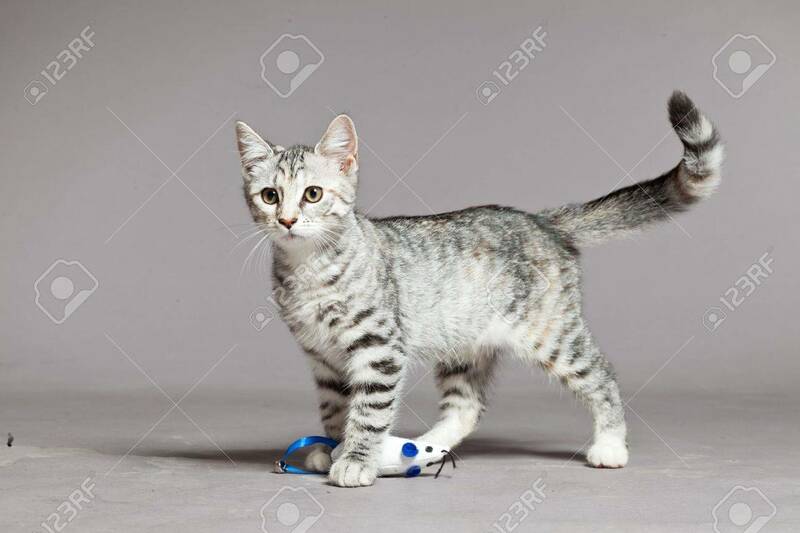 Stock Photo - Cute tabby kitten. Studio shot against grey. Cute tabby kitten. Studio shot against grey.